Tweet Join us in Iselin and Hamilton, New Jersey this spring to improve your marketable skills! 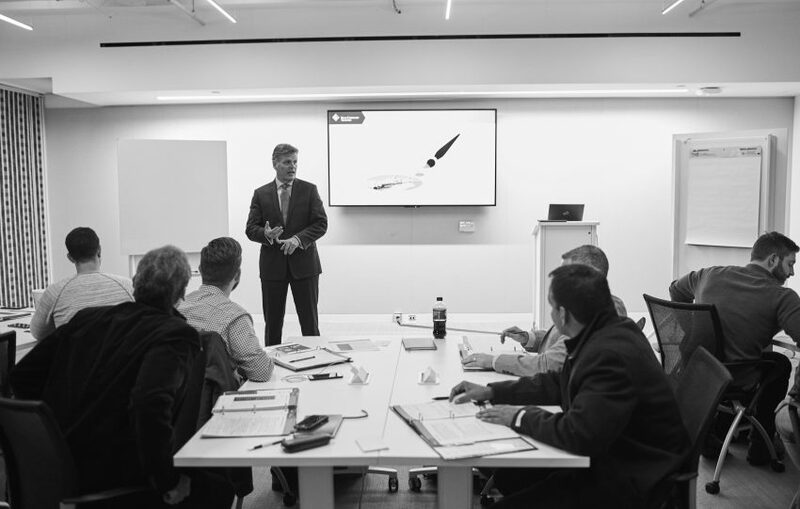 We’re offering courses in leadership, sales, public speaking, and more! Visit our website for more information and to register.